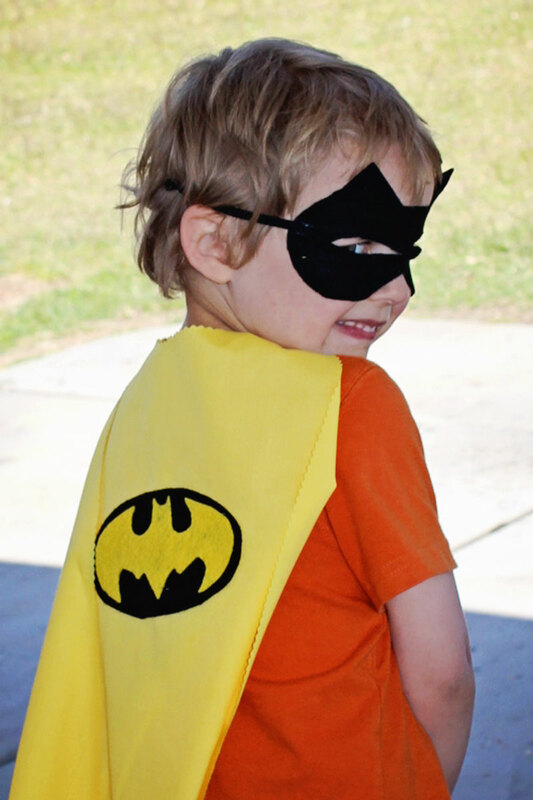 Superheroes are a popular theme for many little boys (and girls!). 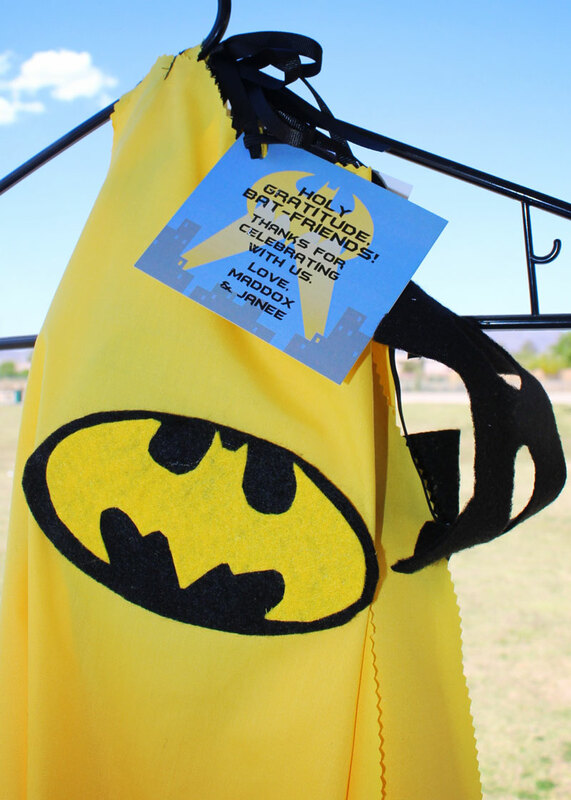 The Caped Crusader is a perennial favorite. 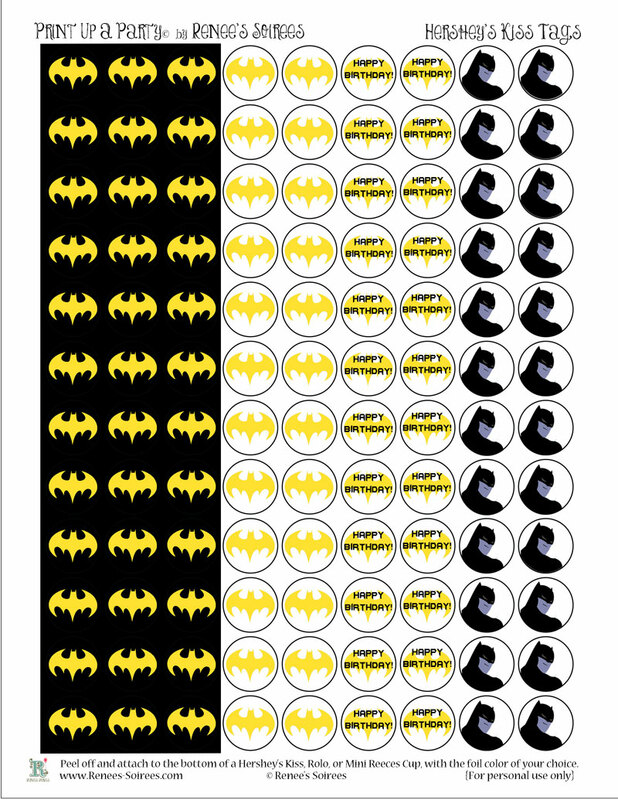 My friend’s little boy wanted a Batman theme for his 3rd birthday, and so did his cousin (a girl), so they had a joint party. The invitation is in my shop found here. If you make something similar, don’t wait until the end of the party to hand them out! They were VERY popular with the kids, who wore them throughout the party. The photos of the groups of tiny superheroes were just adorable! 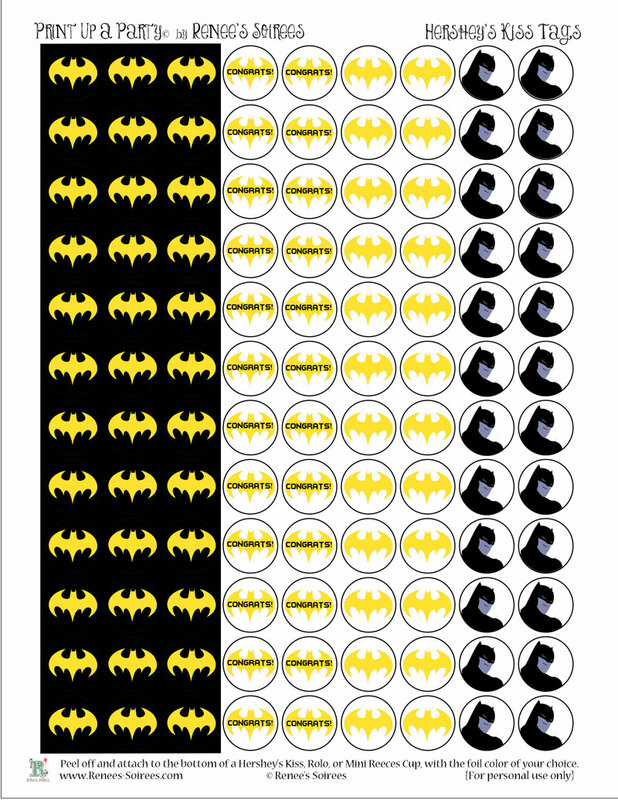 The stickers are available for purchase here (select ‘Batman’ from the drop-down menu). 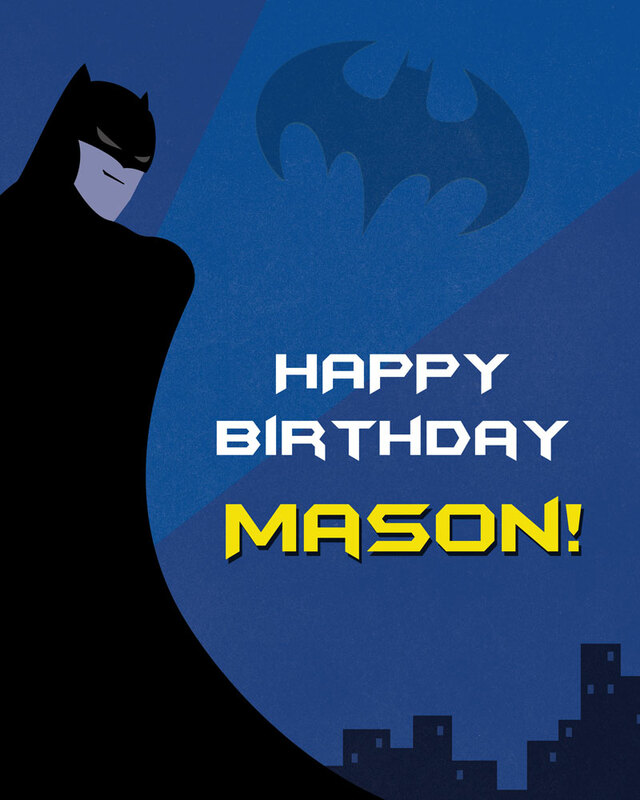 And this theme is not just for birthdays! 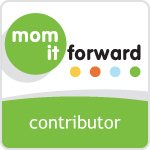 Customers have also used it for bridals showers, baby showers, etc. 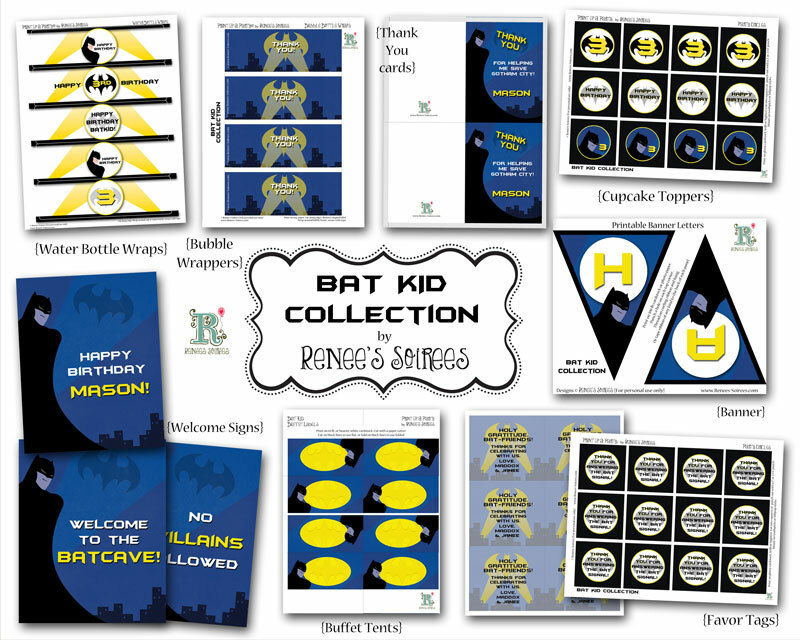 There are more Superhero party ideas found on my Pinterest board, including ideas for the cape and mask project. 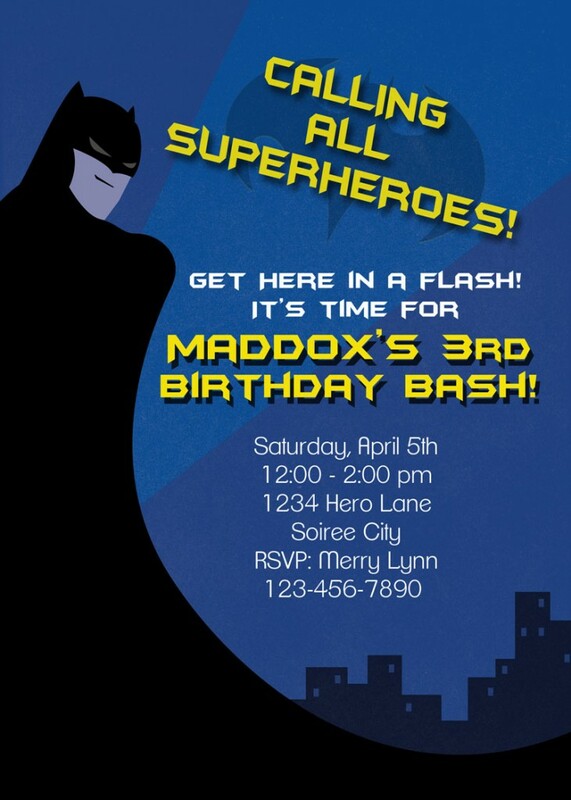 I hope this fun co-ed party inspires you to create something fun for your little Superhero!